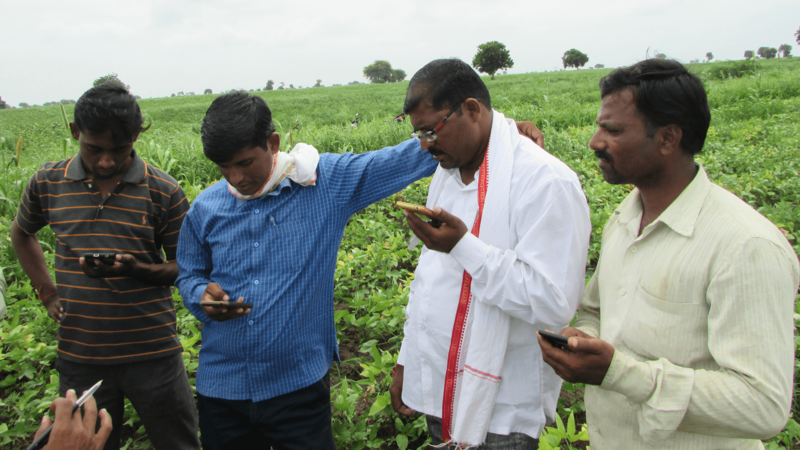 The SmartFarming cotton app is in its first full year of usage. The dashboard shows the app has a solid base in the region where we co-created the app in 2016 and 2017: the Akola district in Maharashtra. The cotton season in India is about to start. 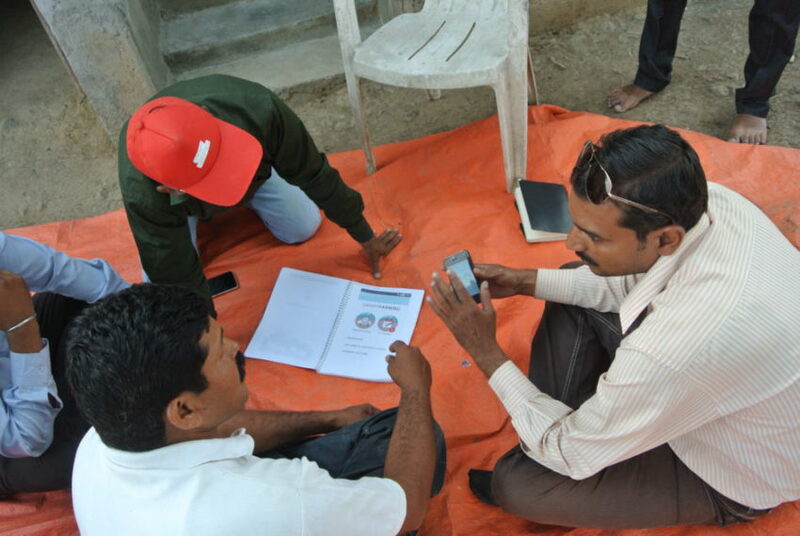 To support farmers from day 1 this season, the SmartFarming cotton app has been updated. 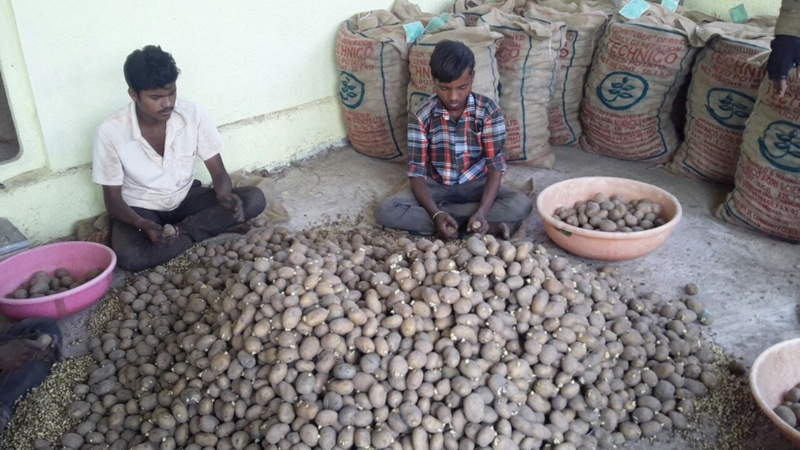 SmartFarming will develop a smartphone application (‘app’) for potato farmers in India. 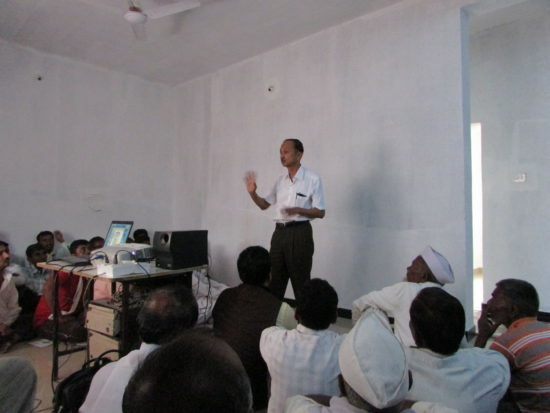 GIZ through AFC International and ETC Consultants India have commissioned the work.